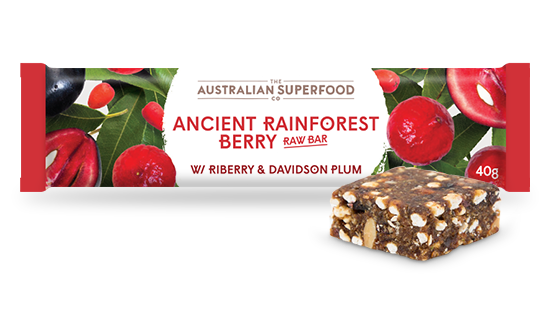 For thousands of years, Aboriginal people on the east coast, in the hinterland and rainforest regions relied upon Riberries as a core food source. The fruit was usually picked and gathered by women and children. 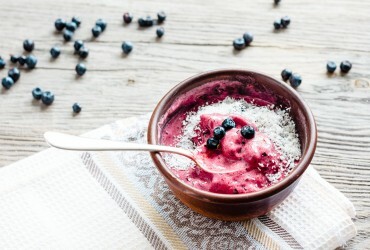 While children thought of the berries as delicious sweet treats, adults commonly referred to them as “medicine berries”. 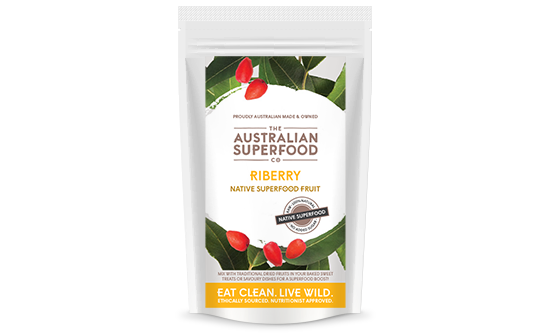 Riberries provided essential vitamins and minerals to fight against colds and keep the immune system healthy and strong. The pulp was also used to treat ear infections. 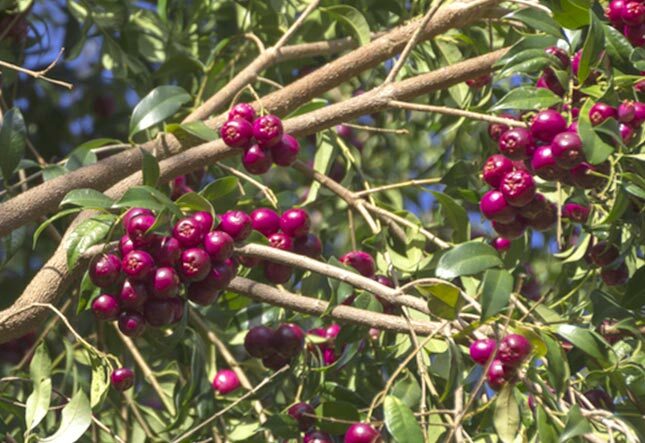 The Riberry was discovered by the Europeans in 1770 when they arrived in Australia with Captain James Cook. Botanist Joseph Banks simply recorded the Riberry as ‘a small red fruit’. 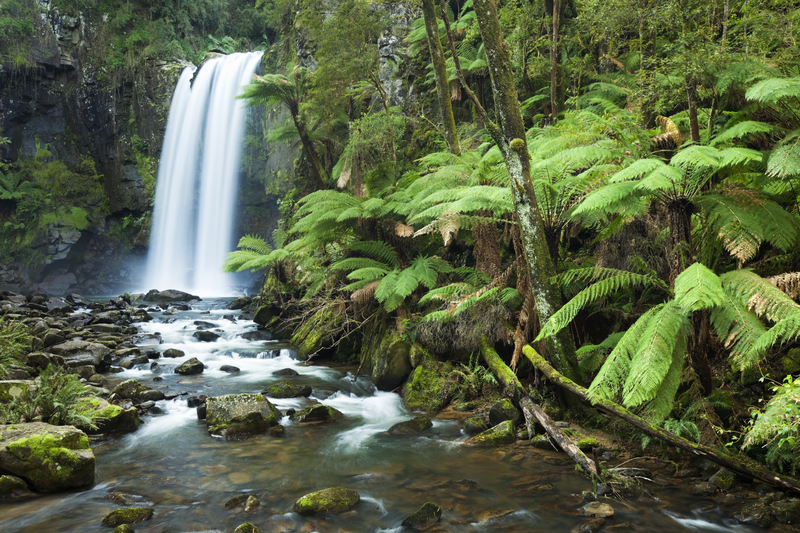 It was one of the first fruits used by the early colonists to make jams, jellies and cordials. 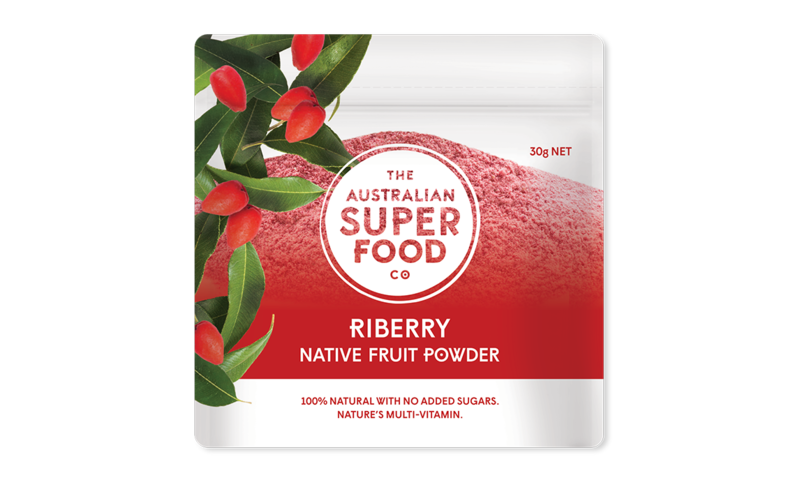 While Captain Cook may have enjoyed the taste of the Riberry, he surely did not appreciate its great nutritional power. 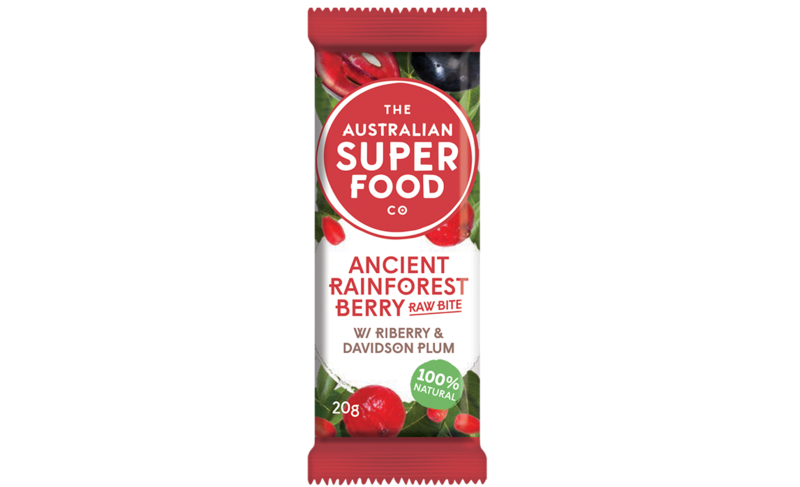 Contains high levels of anthocyanin, a potent antioxidant that is thought to improve cognitive function and protect against certain cancers, heart and Alzheimer’s diseases. Eaten raw, the gorgeous clusters of Riberres have a refreshing, spicy flavour, with a hint of clove and cinnamon. 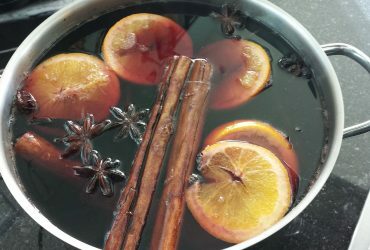 They have an aroma of sweet, spiced tea, with musk and bush honey touches. 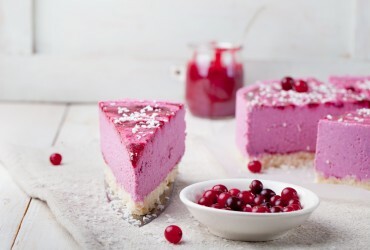 The Riberry comes from the clove family and its unique flavour works beautifully in sauces, chutneys and jams and complements poultry, lamb, pork and gamy meats such as kangaroo. 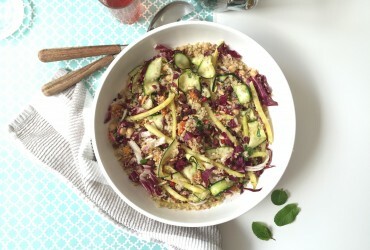 The fruit can also be used in salads, vegetable dishes and desserts, such as ice cream, yoghurt and cakes. 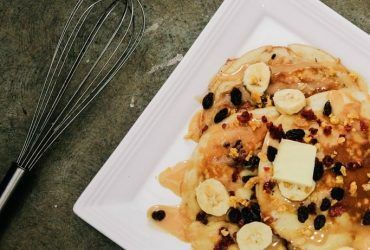 The subtle Riberry flavour works well with cheeses and can even be infused in vodka to create a magic cinnamon tasting cocktail! 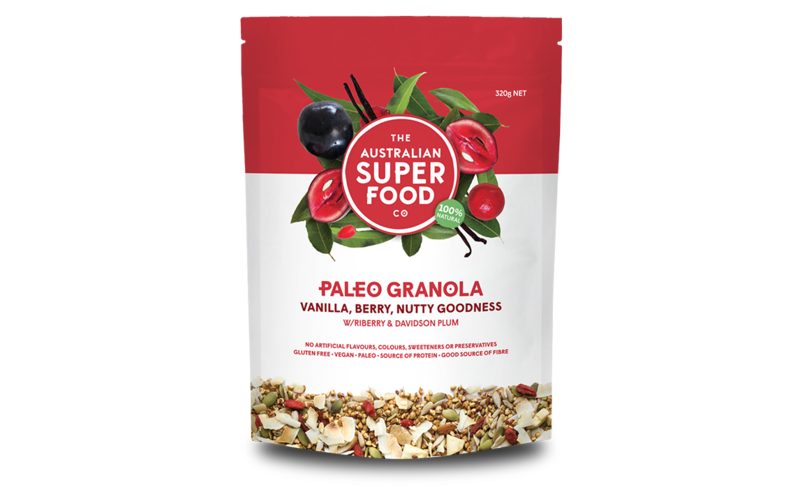 Taste the splendid Riberry in the Vanilla, Berry Nutty Goodness Paleo Granola or add Freeze Dried Riberry or Air Dried Riberry in your cooking to impart a delicious, spicy flavour. 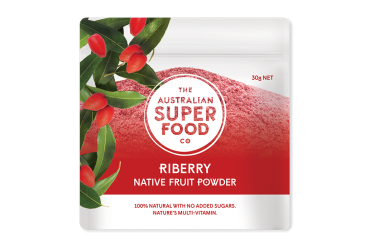 "Riberries provided essential vitamins and minerals to fight against colds and keep the immune system healthy and strong."